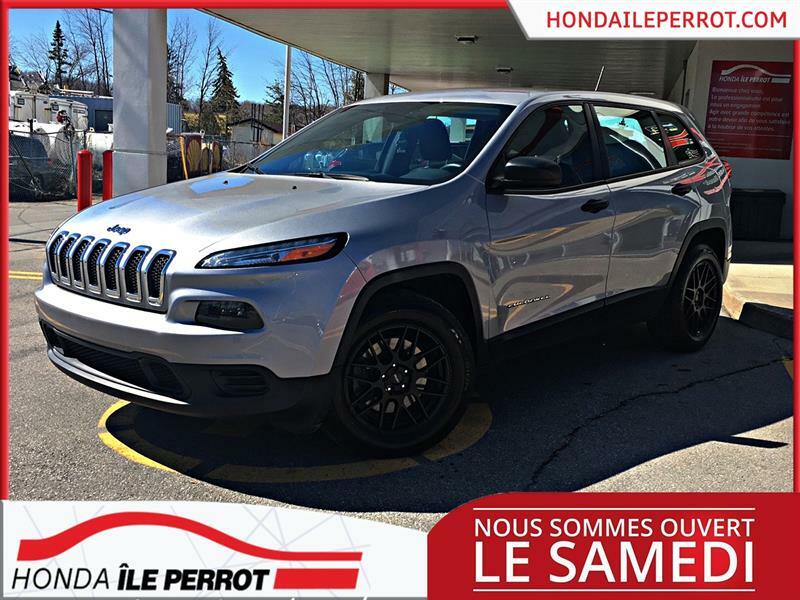 A wide and exclusive inventory of used Jeeps for sale in the Montreal area is yours to discover at Groupe Leclair and its network of dealerships! 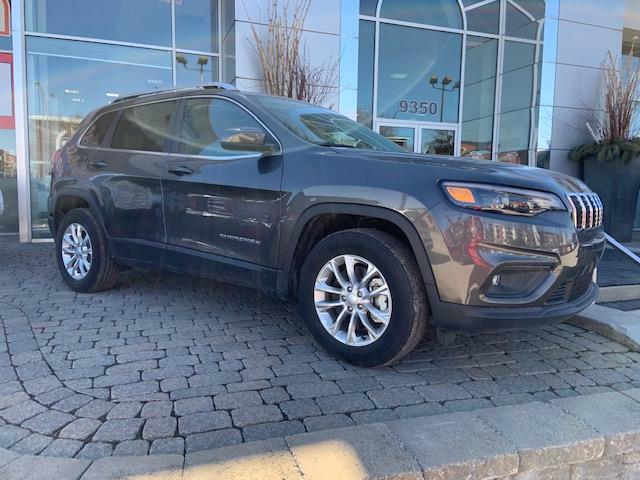 You can choose from a range of different available pre-owned Jeep models, including a great choice of used Jeep Cherokee and used Jeep Grand Cherokee SUVs. 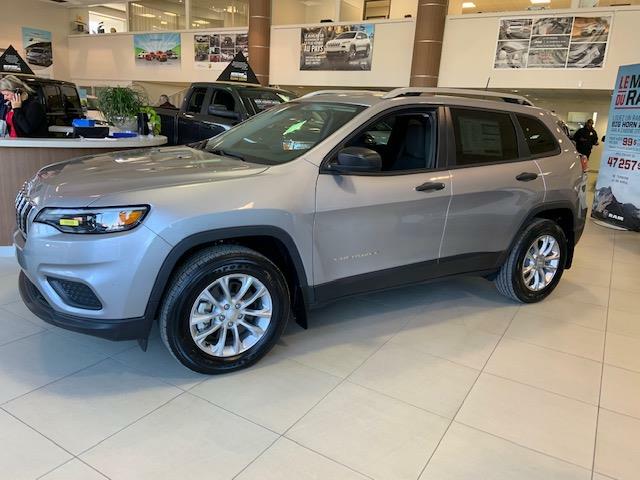 These iconic Jeeps have been redefining what off-road vehicles are and can do for many years and continue to do so. 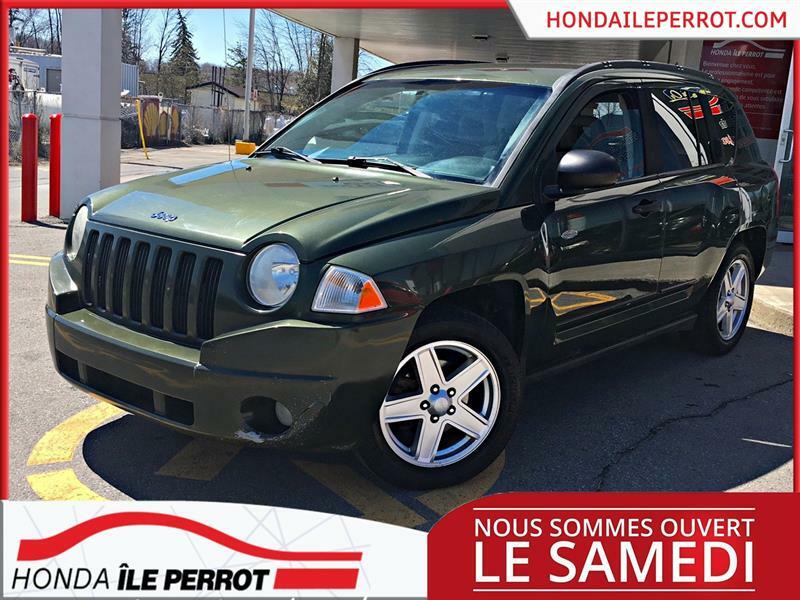 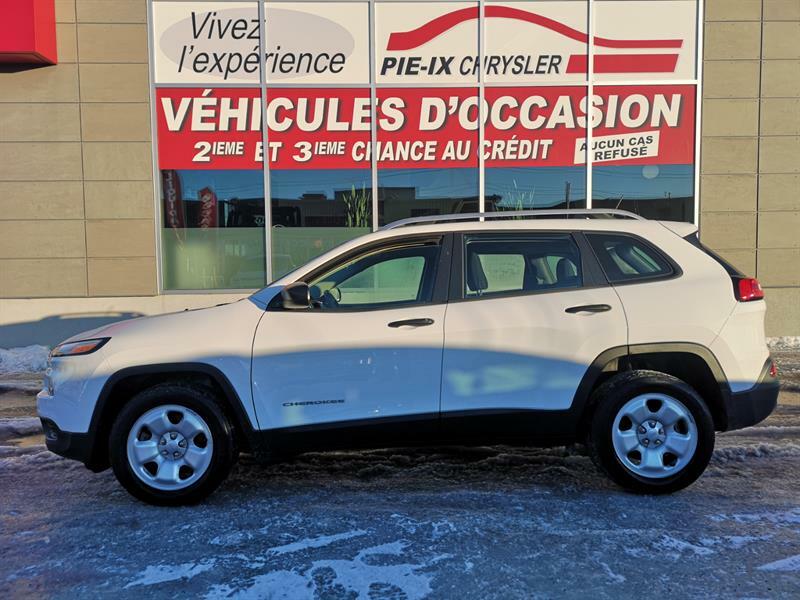 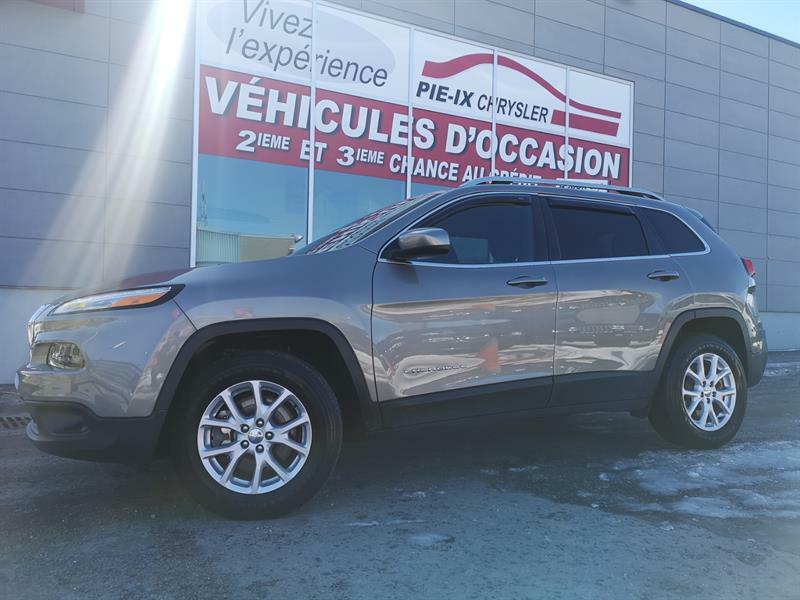 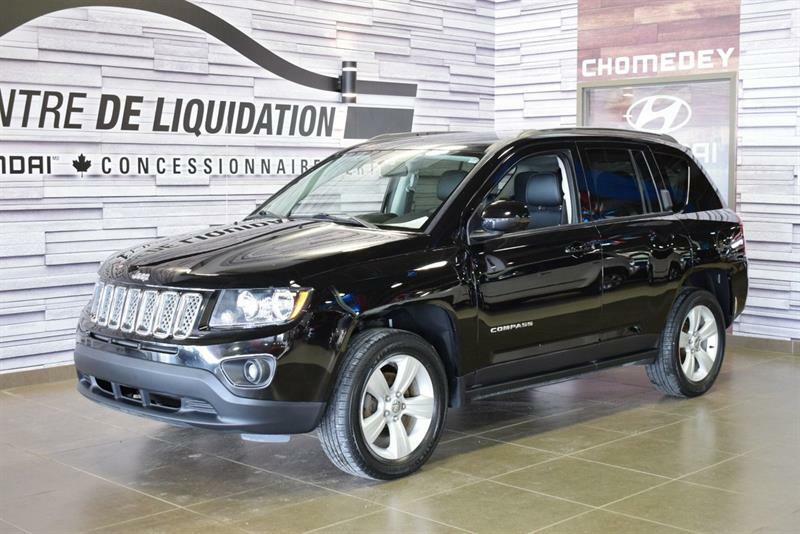 You’ll also have access to a varied selection of used Jeep Patriot, used Jeep Wrangler, used Jeep Compass and used Jeep Renegade SUVs, always at the most competitive prices for used Jeeps in Quebec! 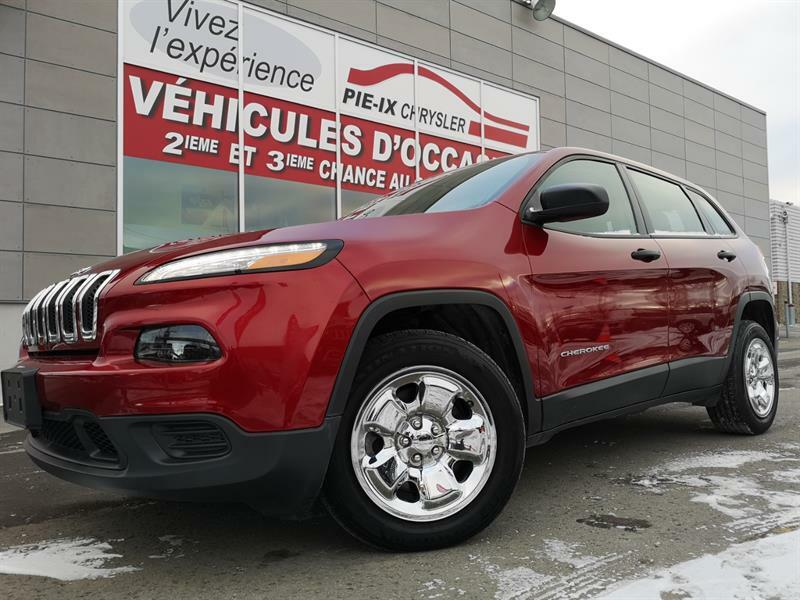 You can come in and visit us at one of our dealerships, or browse our online inventories from the comfort of your own home. 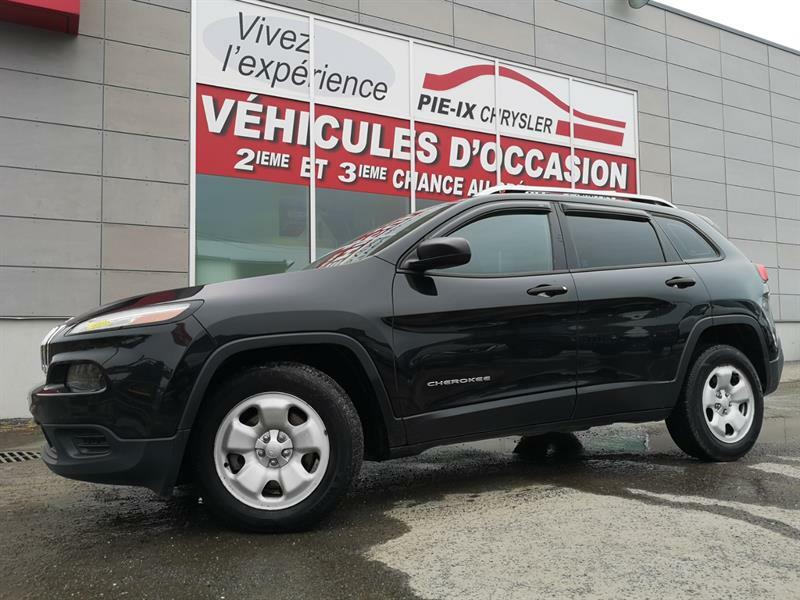 Groupe Leclair offers you vehicles that rank at the top of their categories! 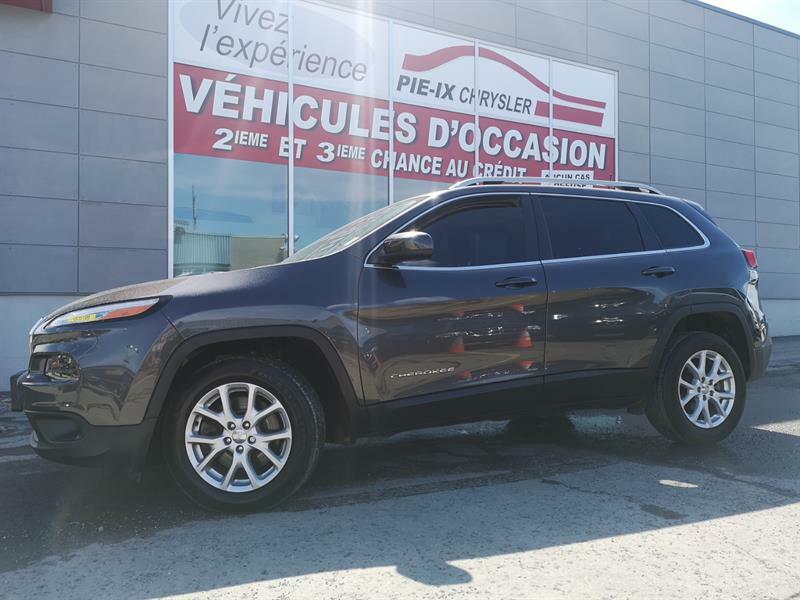 For a great choice of certified used Jeeps, for the best financing rates and solutions, and for the most expert maintenance and repair service in the Greater Montreal Region, come to a Groupe Leclair dealership!